From basic timber stables in standard sizes, to bespoke metal stables with all the trimming, we can, and have provided the people of Dorset with stables to suit their needs. Whether you need custom stable sizes to fit your circumstances or your pocket. We can make the exact stables for you. Prefabricated stables are easy to assemble if you have a good grasp of DIY, although many of our clients prefer us to erect their horse stables on their behalf. 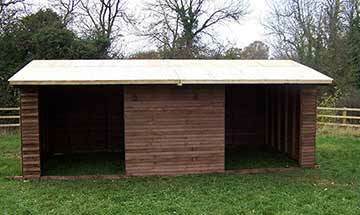 Mobile horse stables are also available for sale, please see below for further details. What are some of the benefits of having timber stables? • Warmer in the winter months, cooler in the summer. • Give us a call today to discuss your exact requirements. There are many advantages of prefabricated stables, firstly, prefabricated itself means to manufacture in advance. 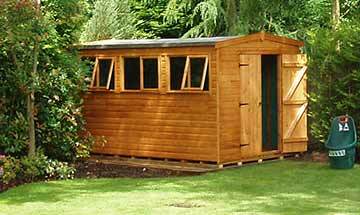 Many of the components of a particular stable can be assembled within our factory prior to being delivered and erected on site. 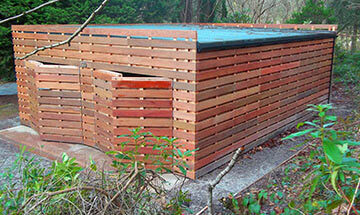 This in itself cuts down on the costs of labour involved to supply fully finished timber stables. With our head office near Halstock in Dorset, we know the south-west quite well, and have been all over Dorset; Poole, Bournemouth, Weymouth, Bridport, Sherborne, Dorchester, Gillingham, Shaftesbury, Blandford, Christchurch, Wimborne, Verwood, and everywhere else inbetween. ✅ Prefabricated Stables For Ease Of Assembly. ✅ Deserves The Best - Call Us Today!